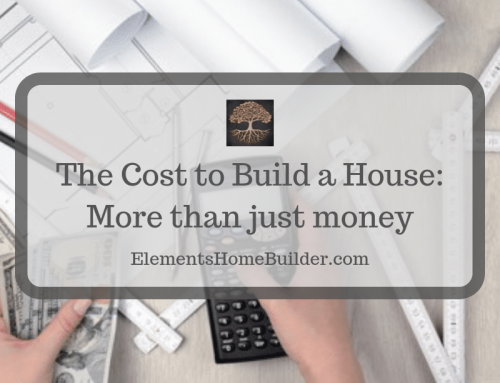 A very important question to ask is, “How long does it take to build a house?” Unfortunately, the answer is a bit complicated. 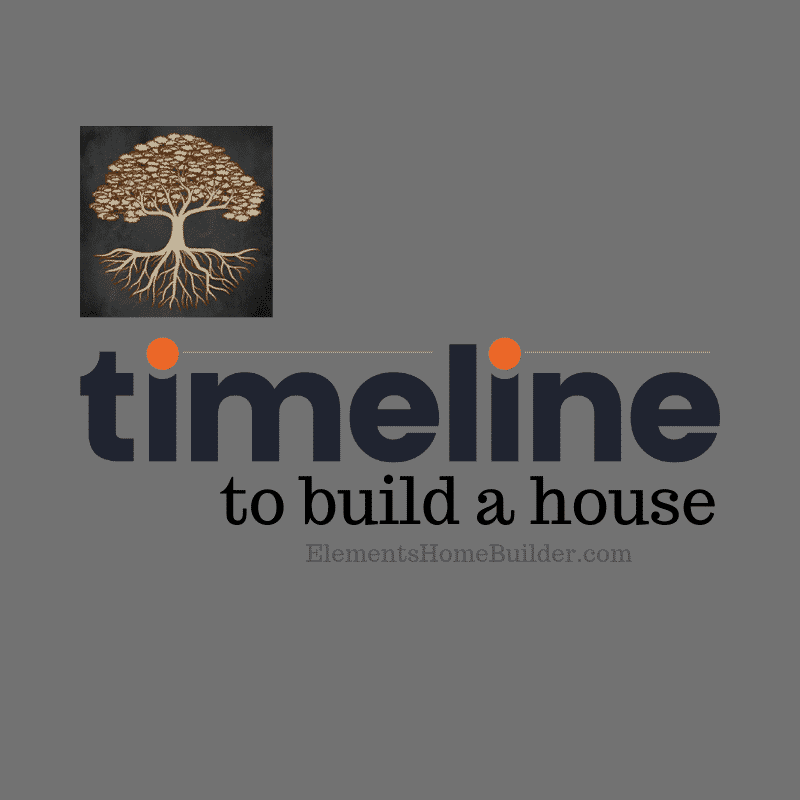 A building timeline depends largely on the different stages of construction, weather, materials, and worker availability. In general, a building timeline will follow the plan outlined below (although adjustments are bound to be made). Before starting construction, you must have a set of plans. 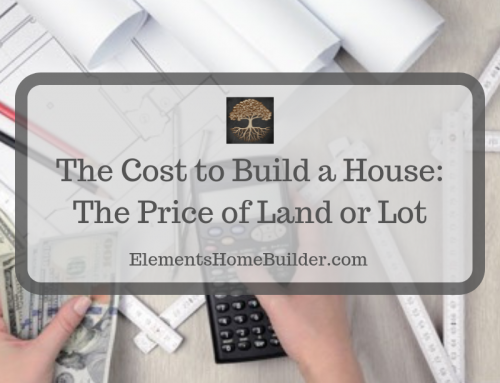 You will determine the size of home you want and how far your dollar will go. Elements has pre-designed plans that can be modified to meet your needs. Elements will help to figure out all the details at this phase with our Elements of Life Analysis©, which will help you think of things you may not even realize you wanted to know. 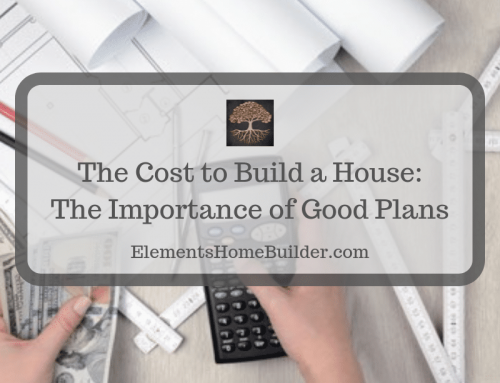 Keep in mind that a home that is custom designed will take longer to build than a pre-designed house. To not get overwhelmed or absorbed by the design portion of the process, just remember your end goal. Whether you want to be in an urban setting or on 100 acres with complete privacy, you will need to purchase the land before you can start building. This can happen during the home design process or before. 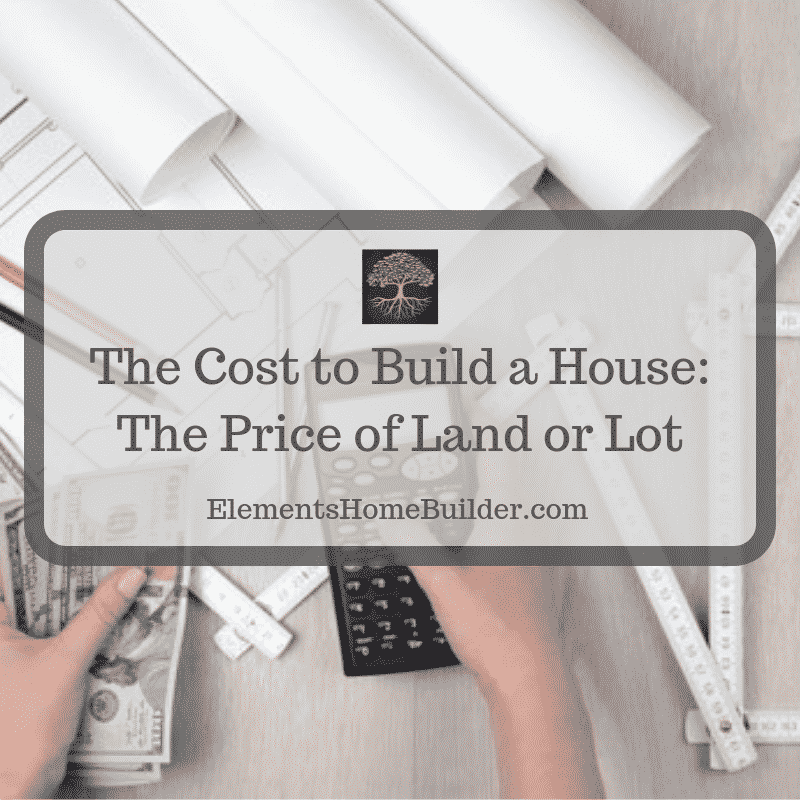 It’s important that you allocate part of your budget to your land purchase. In order to budget wisely, shop around for lots. See what the going rate is per acre and by neighborhood. Make sure the house design will fit properly on your lot, and ensure your lot is zoned for the kind of property you want to build. These are all great conversations to have with your architect (or Elements). They’ll know the zoning laws and building height restrictions of nearby areas and can point you in the right direction. Additionally, this is an opportune time to ask the architect or builder about potential added expenses, like septic tanks or power. To find that dream lot, check out real estate websites like Zillow and Realtor.com. You can search by very specific requirements, so it’s a good place to start. 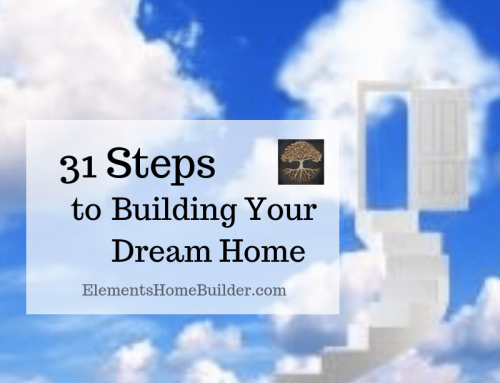 You can also subscribe to our email and receive the free eBook, “Building a Custom Home on Your Land: A Step-By-Step Guide.” It contains an entire chapter with information about how to find land that is good to build on. It can be exhilarating to see the rough shape of your home on your property for the first time. Backhoes and heavy equipment will be present at this stage. Workers will be busy clearing, excavating, and leveling the lot according to your plans. Then, they’ll outline the footprint of your home with stakes. The “three Fs” stand for footings, foundation, and framing. Your contractor will begin talking about “pouring the footers,” and any peers needed. Once footers are in place and have passed inspection, the workers will pour the concrete slab of your foundation or stem walls to prepare for floor joists. Once completed, the home will have a stable structure and be ready for framing. As the name implies, the floors, walls, and roof will be “framed” out with wood. You can think of this as the skeleton of your home. Once the framing is complete, an inspector will come out to verify that everything has been done to code. After that, exterior finishes of plywood and house wrap will be applied to seal off the inside from the outside. This stage requires major structural work. Keep in mind that delays might happen if the weather is too wet for concrete to set or failed inspections lead to longer construction time. Experts will begin to install important mechanicals like heating and cooling units, plumbing lines, and electrical systems. Once that work is done, workers will begin to close up the walls with insulation and drywall. The next time you walk into the structure, it’ll look more like an actual house! In most cases, the drywall will be sanded and primed, and it might even be painted. Up until this point, all you’ve seen on your home building site is a lot of concrete, wood, insulation, drywall, and wires. Finally, it is time for flooring to be installed, cabinets to be hung, and the pretty stuff like trim and mouldings to be installed, as well. This is the phase where your construction site will start to look more like an actual house. There will be a rush of delivery trucks with frequent stops at your home during this end stage. This is the time when the subcontractors install faucets, countertops, light fixtures, plugs, and appliances. The front yard will also be undergoing massive transformation with the new landscape to be installed. 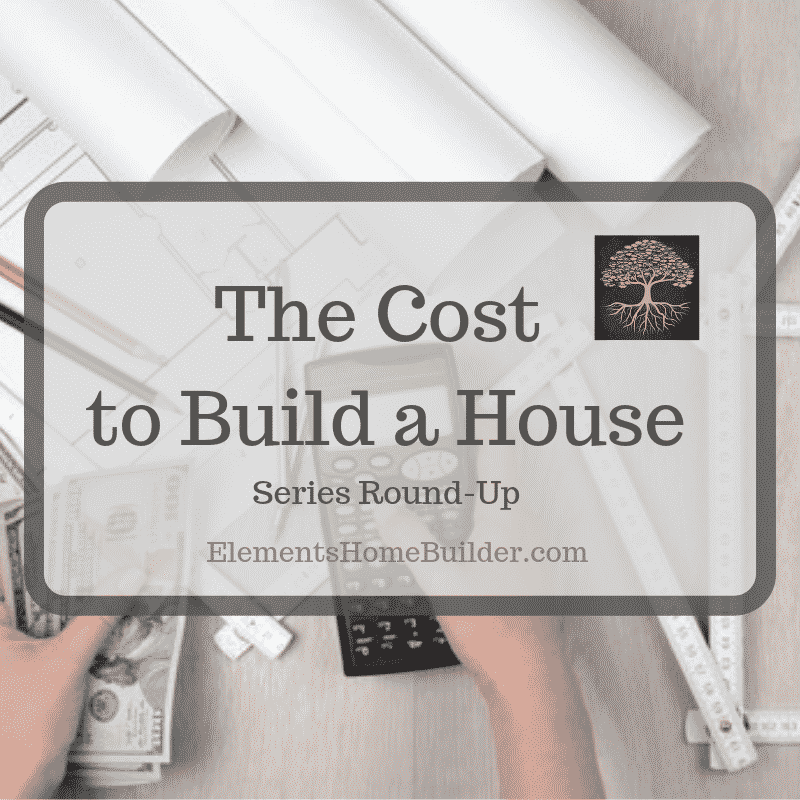 You chose all your finishes at the beginning of the job to keep your home on schedule and on budget. Don’t delay the move-in date by changing your mind last minute. There are so many tools out there to help you with the overall design of your home. Check out some of the wonderful resources below for great ideas. Pinterest has a whole section dedicated to DIY and Home Décor. Apartment Therapy has a lot of user-generated and expert advice about how to transform your home. Better Homes and Gardens cover all kinds of design projects, from plotting out an epic backyard garden to setting up a cozy living room. Houzz is a one-stop shop for all your design needs. It connects you with designers and other home professionals. Houzz provides you with advice about home decorating. The website even shows you where to shop to find certain items. And of course, the Elements of Life Analysis© helps you discover your style and pick out fixtures for your home. As the finishing touches are put on your home, now would be a good time to install specific home automation devices, like smart doorbells or smart locks. Not only will these items help keep you safe, but they also provide an element of control, both remotely and while you’re at home. After all, considering how much time and money you’ve put into building your new home, why not take the extra step in home security? The last few weeks of your home-building timeline will be a whirlwind of emotion and small details. You’ll be excited, but you probably will want to know if it will all come together in time for closing. Even though you are anxious to move in, it is important that your new home is 100% complete and all your questions are answered before you head to closing. This reduces the number of loose ends that could tie-up a closing and make it where you cannot move in. Finally, the moment you’ve been waiting for–closing! There are just a couple things you’ll need to do before you formally close and move in. After your home is complete, do a “walk through” of the home. 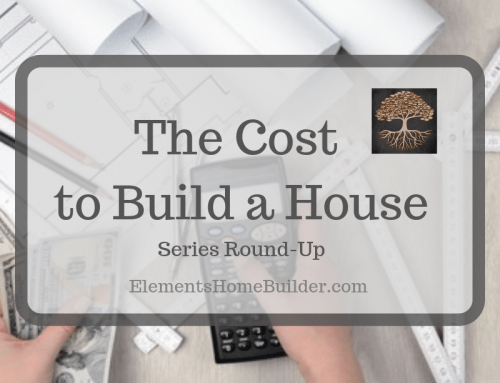 In addition to inspecting it and making a “punch list” of things you want the builder to correct, take note of its features and learn how to run them properly. Finally, it is time to head closing and then, unlock the door to your dream home! 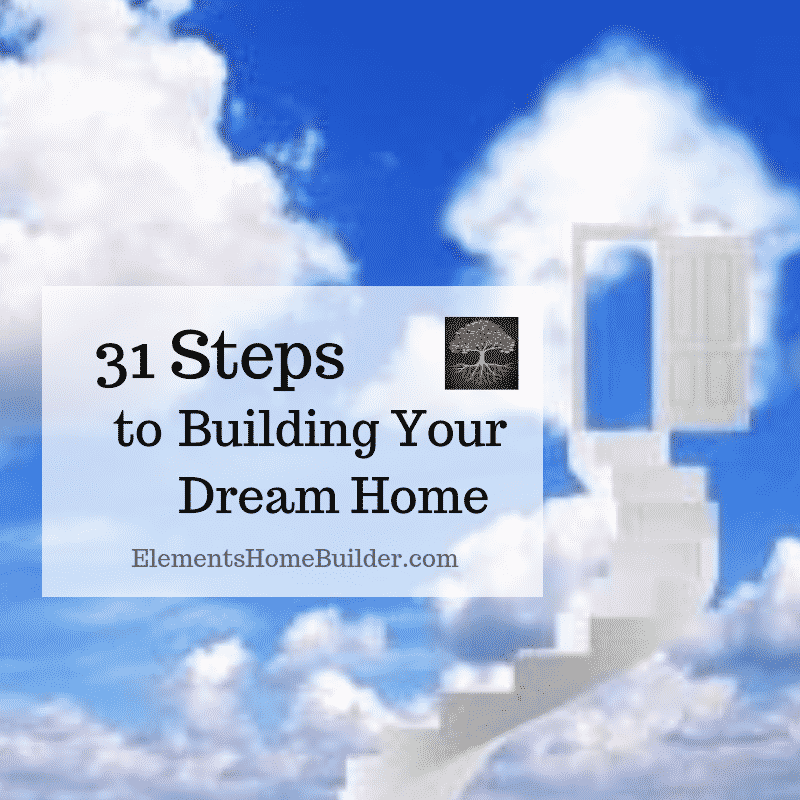 An article which outlines approximately how long it takes to build a custom home, from designing the perfect floor plans to closing on your dream home.